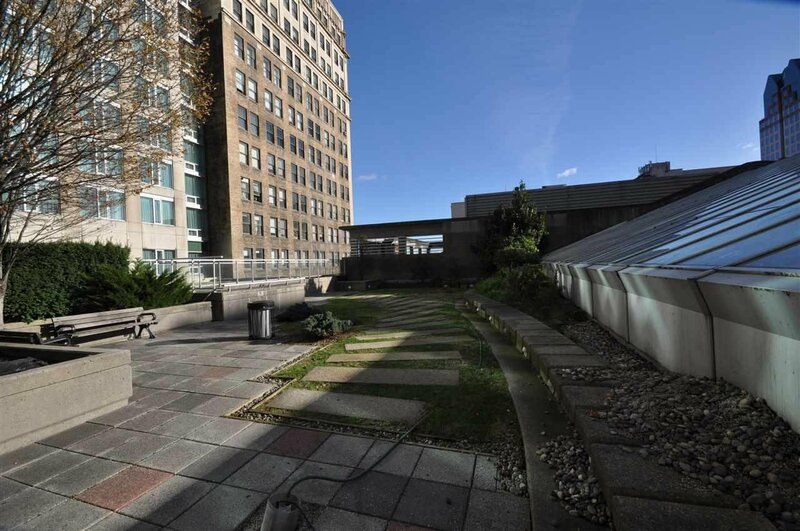 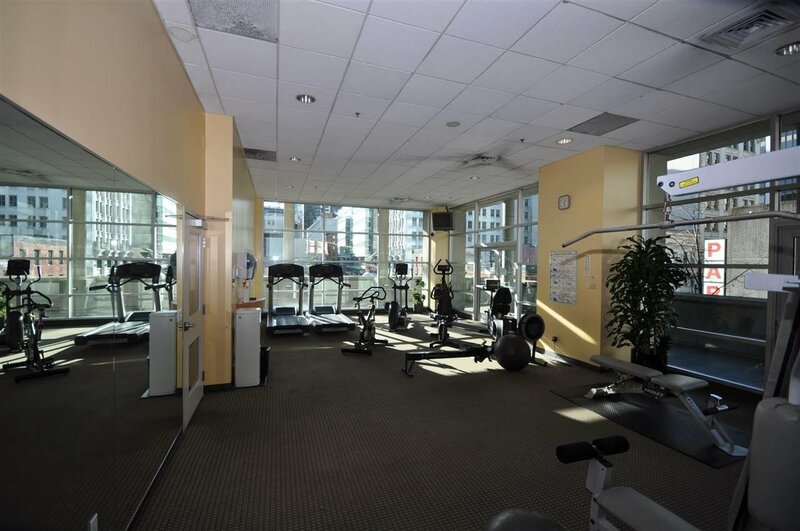 CONFERENCE PLAZA - Great downtown location, just a short walk to skytrain, seabus, shopping, restaurants, SFU & BCIT campuses. 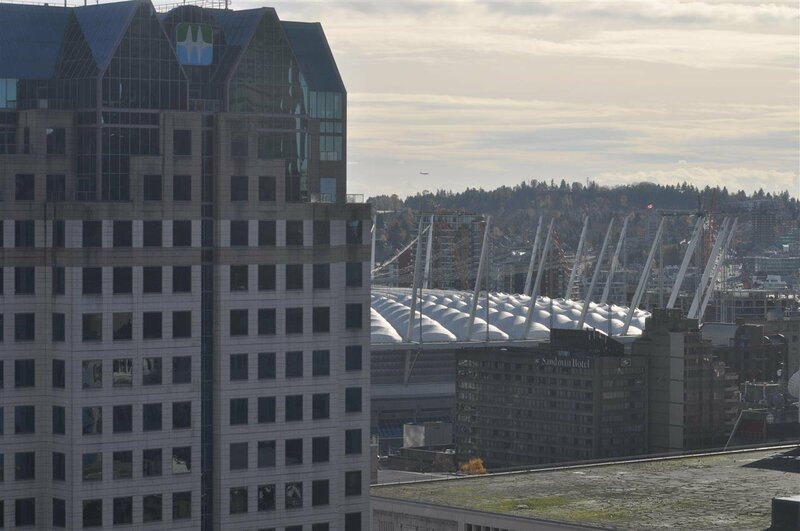 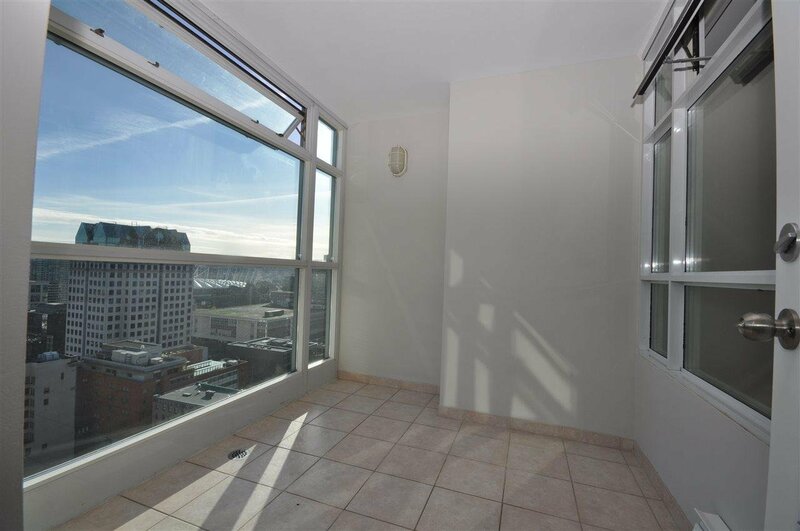 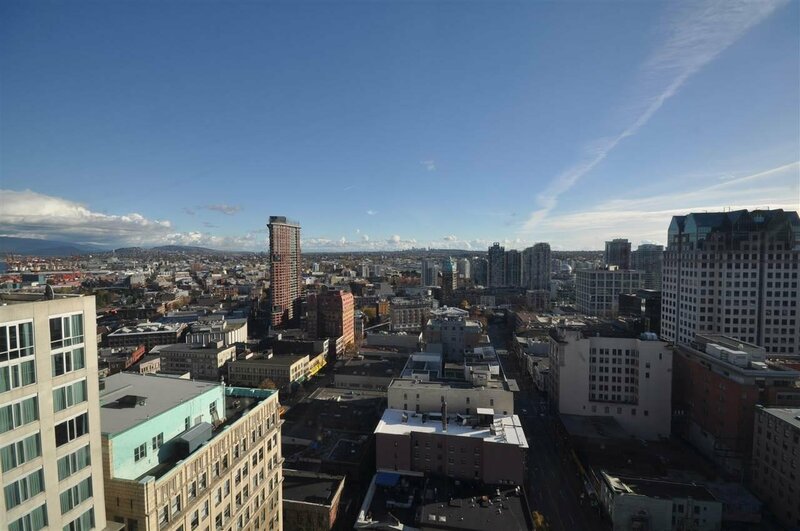 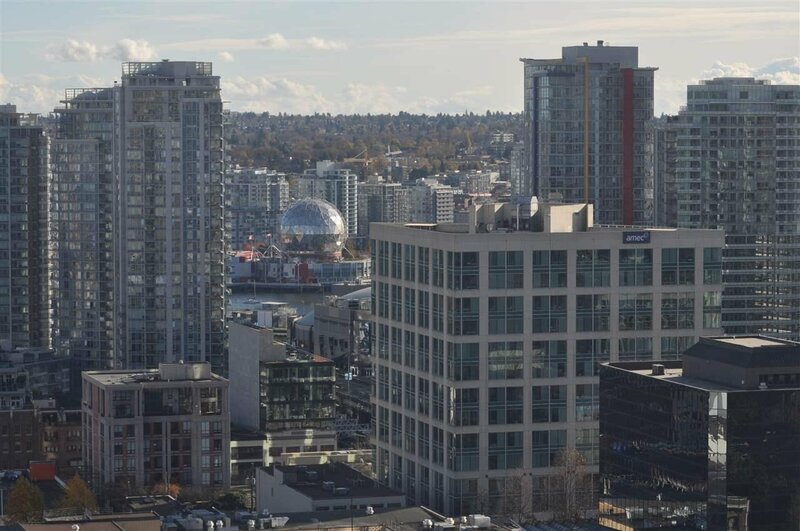 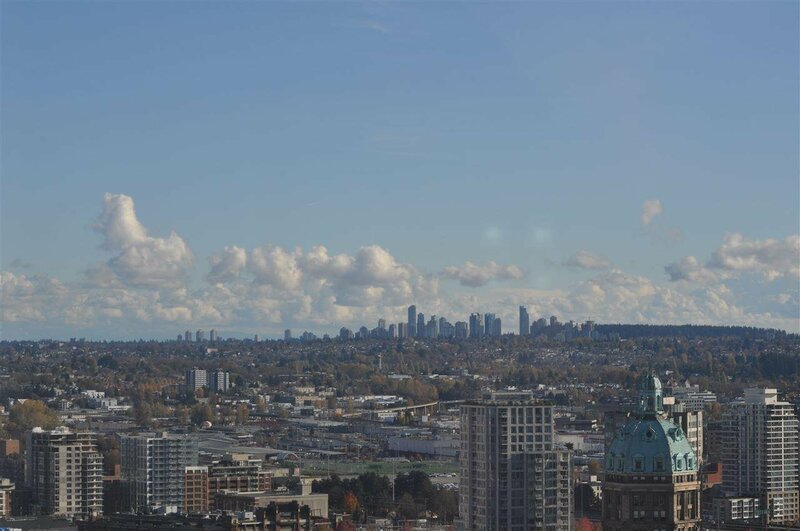 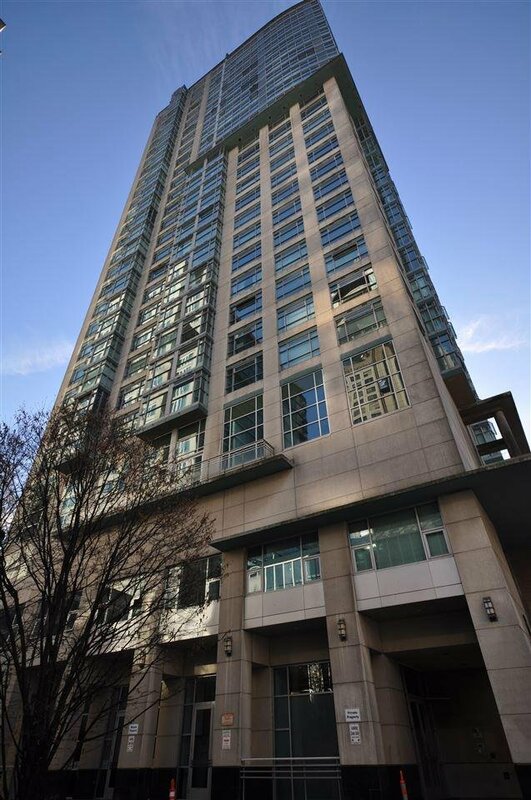 Bright and spacious 2 bed 2 bath condo plus large solarium/den, north facing with amazing ocean, city & mountain views! 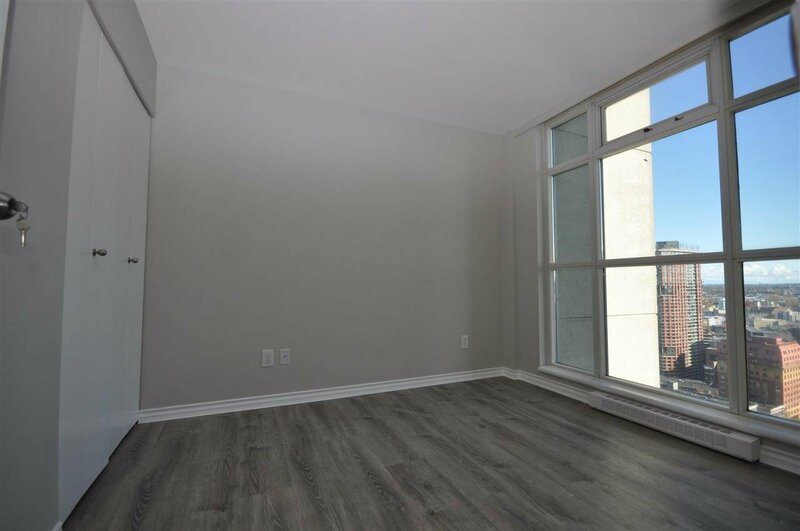 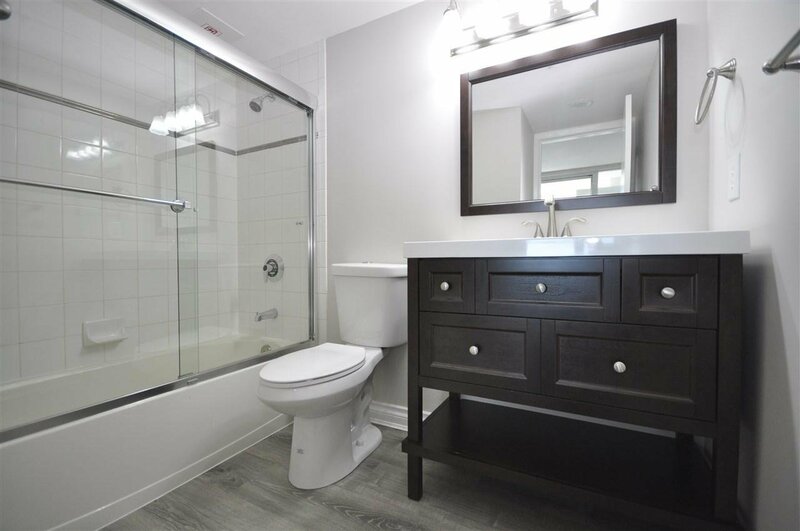 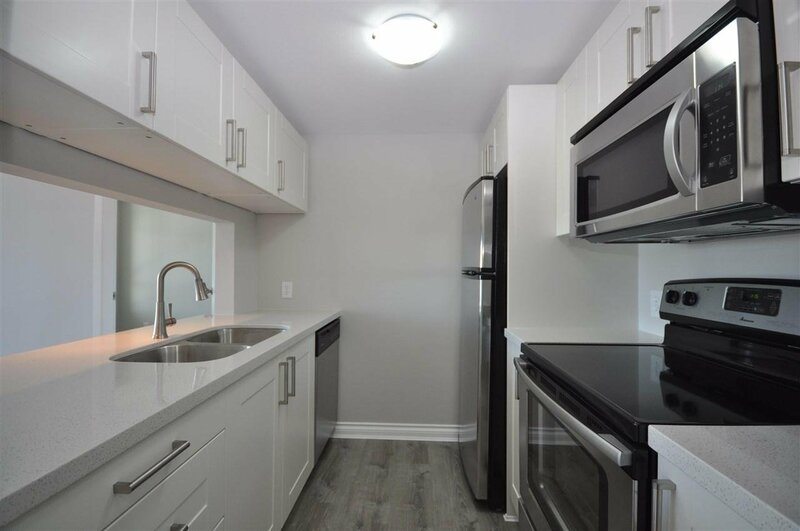 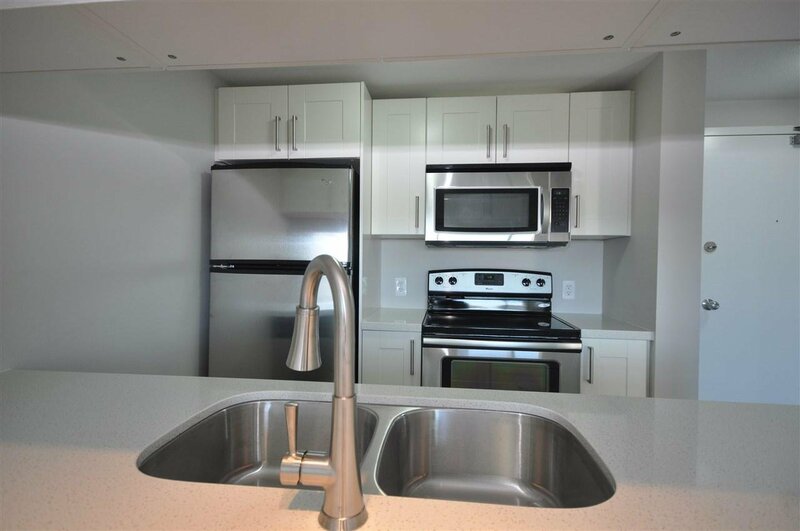 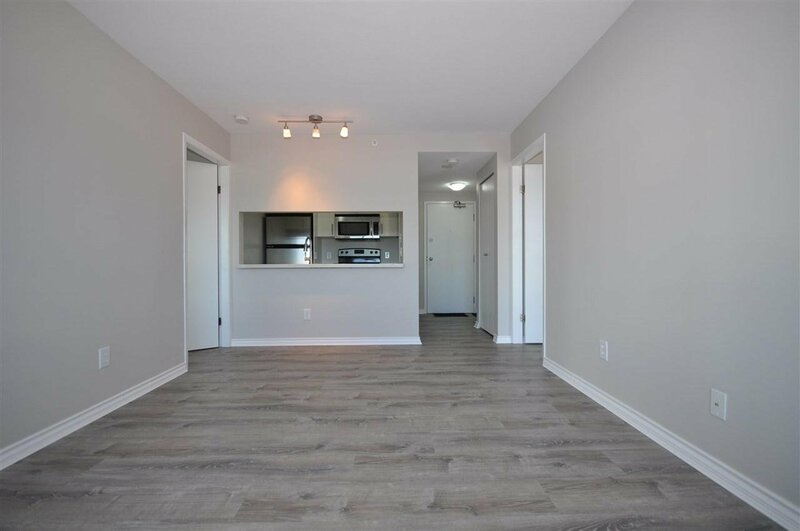 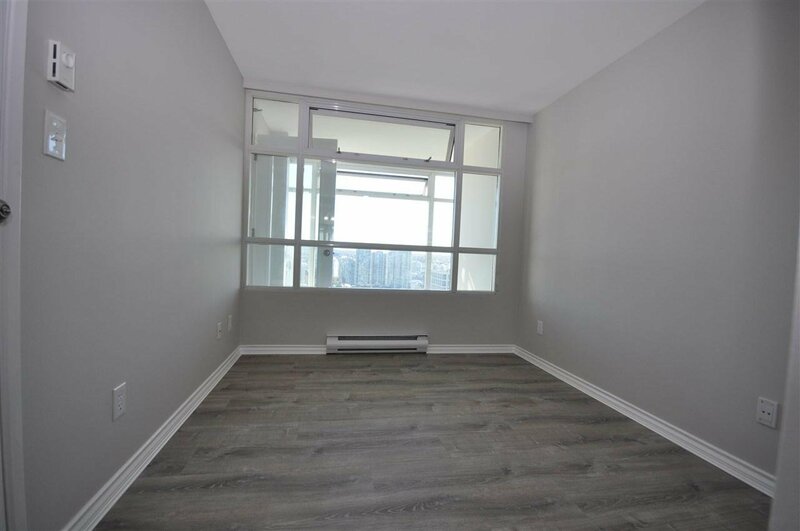 This unit has been professionally renovated featuring a new kitchen with stainless appliances & quarts counters, 2 new bathrooms, new faucets and light fixtures, new flooring, new trim and fresh paint throughout. 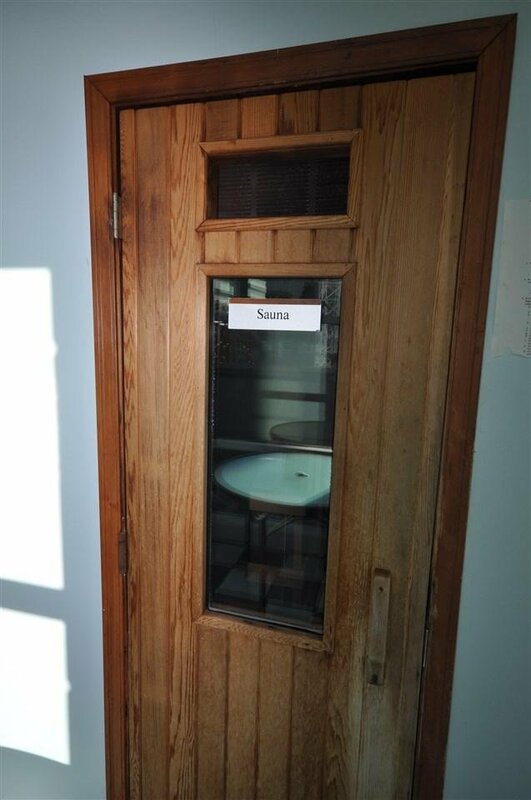 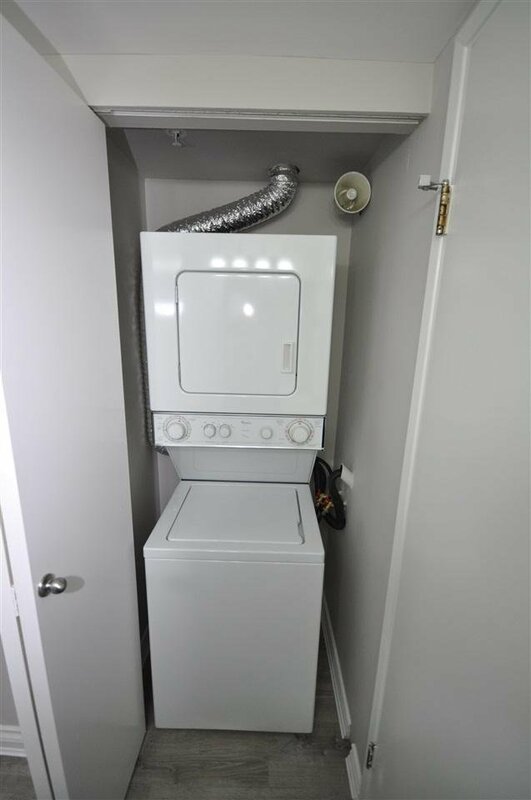 Includes in suite laundry, 1 parking stall and a storage locker. 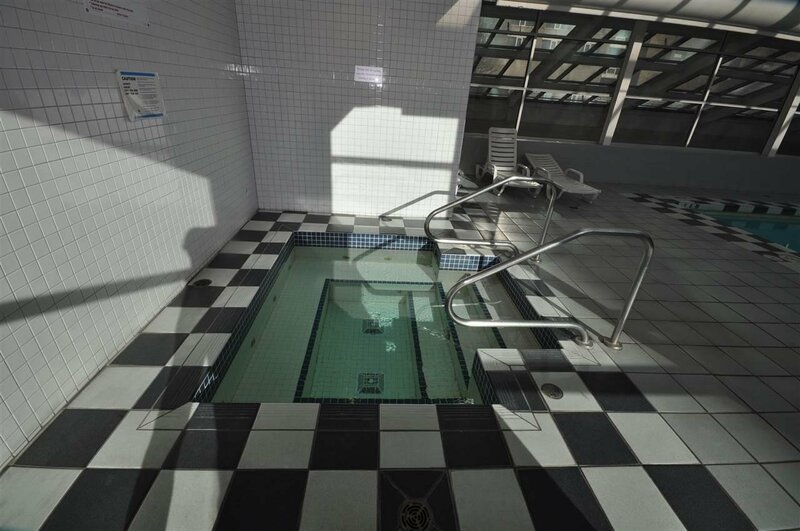 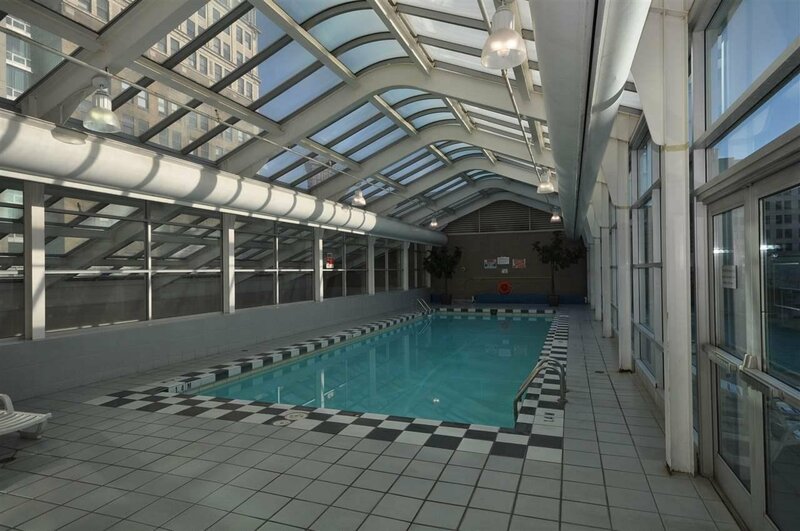 Building amenities include indoor pool, hot tub, sauna, gym, garden patio, guest suite & 24 hour concierge service. 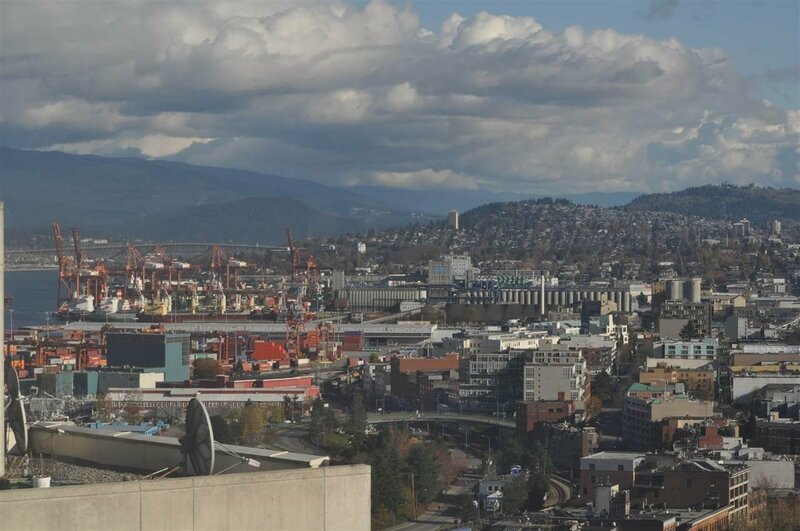 Walk Score is 98, Transit Score is 100, & Bike Score is 92! 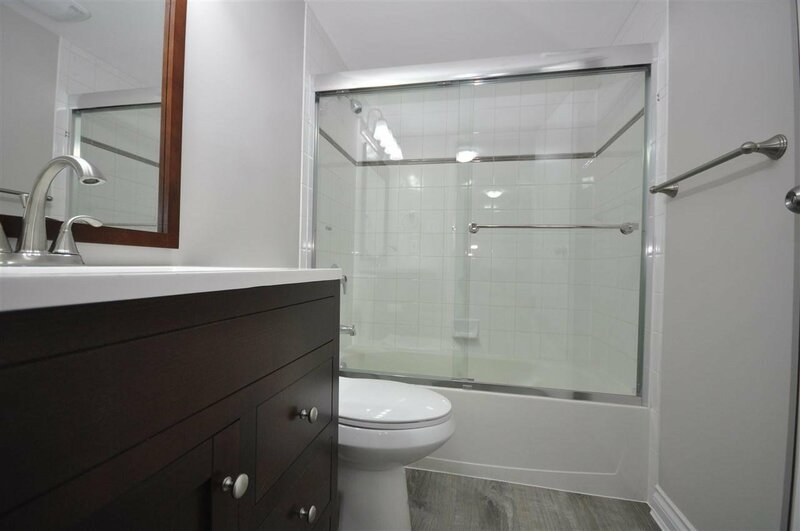 Shows like new!